I would highly recommended this property, as it is clean, cozy, fully equipped and in a location that is near bus line, local shops and just a few steps from beach. Property manager was very helpful and went above and beyond service. This was a lifetime dream and exceed my dreams!!! Love, love this property and manager! The area around is great, good transportation, restaurants, grocery stores, coffee shops, hiking places nearby, beaches where u can swim, surf and snorkel - all walking distance. Host is friendly and helpful. I recommend it. 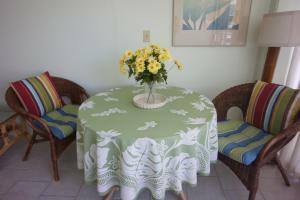 Easy to book, owners very accommodating, fully equipped, quick and easy check in and check out, great price! There were a number of extras in the room like plenty of spare towels, snorkel sets, water toys etc that made it all the more homely. I liked the fact that it was a bit bigger than close in Waikiki places. Host was very friendly and helpful but totally non intrusive. Parking was adjacent and $23 per day with self parking. Everything was excelent. Clean, all the equipment, enough space. Location is perfect, we went through all waikiki beach and beach next to our condo was the Best - less ppl, wide line of sand and no waves. Ala moana shopping center is about 10 - 15 min walking. WiFi was good. loved the location . close to beach/lagoon , bus stop , local restaurants, shops and large shopping centre Ala Moana. Very comfortable beds . Everything is fine, the location is very convenient, very close to Waikiki Beach, approached the gentleman is very good, very kind. Walk about 10 minutes to Ala Moana Mall. Conveniently located and had all the facilities needed. 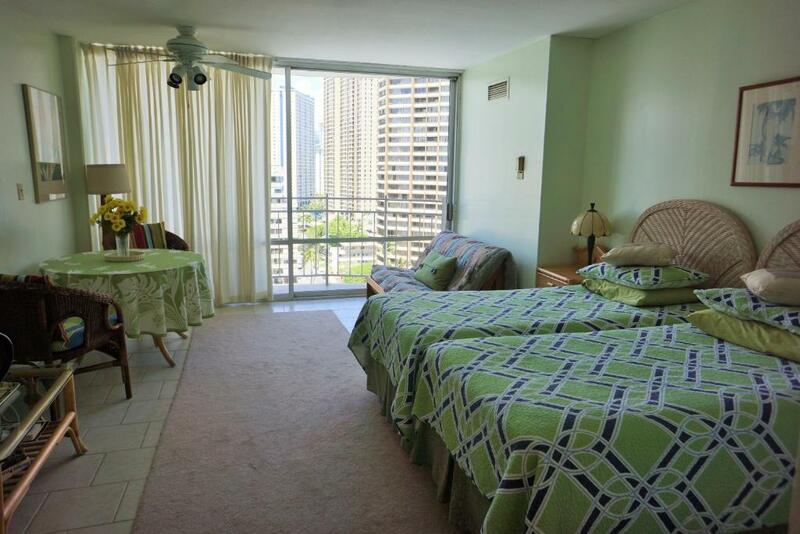 Lock in a great price for Waikiki Studio at Ilikai Marina – rated 9 by recent guests! 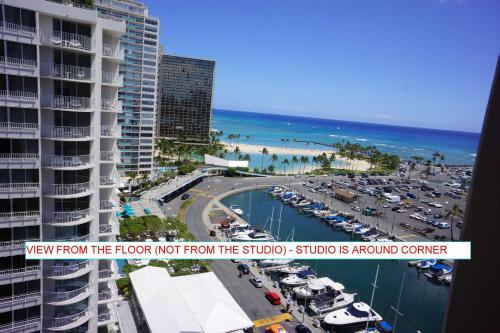 Waikiki Studio at Ilikai Marina This rating is a reflection of how the property compares to the industry standard when it comes to price, facilities and services available. It's based on a self-evaluation by the property. Use this rating to help choose your stay! One of our best sellers in Honolulu! 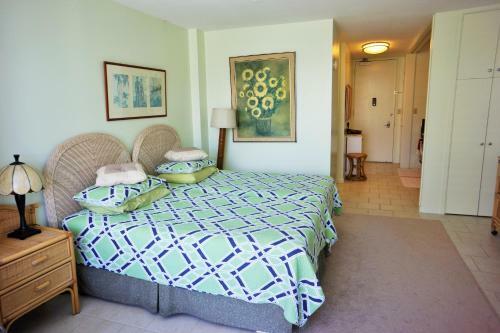 Located in Honolulu, an 11-minute walk from Hawaii Convention Center, 0.6 miles from Fort DeRussy and a 12-minute walk from Hale Koa Luau, Waikiki Studio at Ilikai Marina provides accommodations with a balcony and free WiFi. 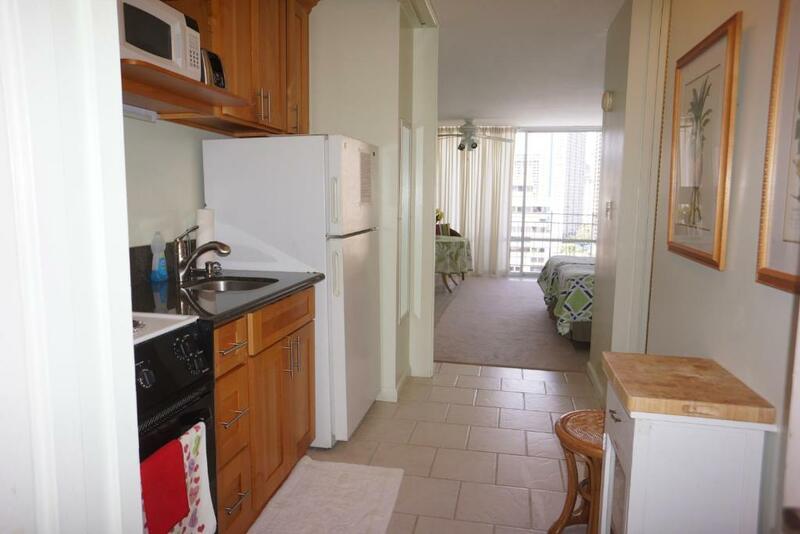 The apartment has access to a restaurant. The apartment features a cable flat-screen TV. Offering mountain views, this apartment also offers a well-equipped kitchen with an oven, a microwave and a toaster, as well as a bathroom with a shower. Popular points of interest near the apartment include US Army Museum of Hawaii, Magic Island and Royal Hawaiian Shopping Center. 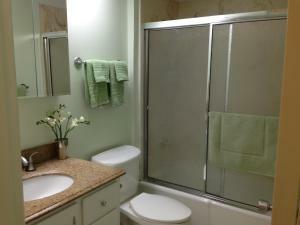 뀐 Located in the top-rated area in Honolulu, this property has an excellent location score of 9.2! 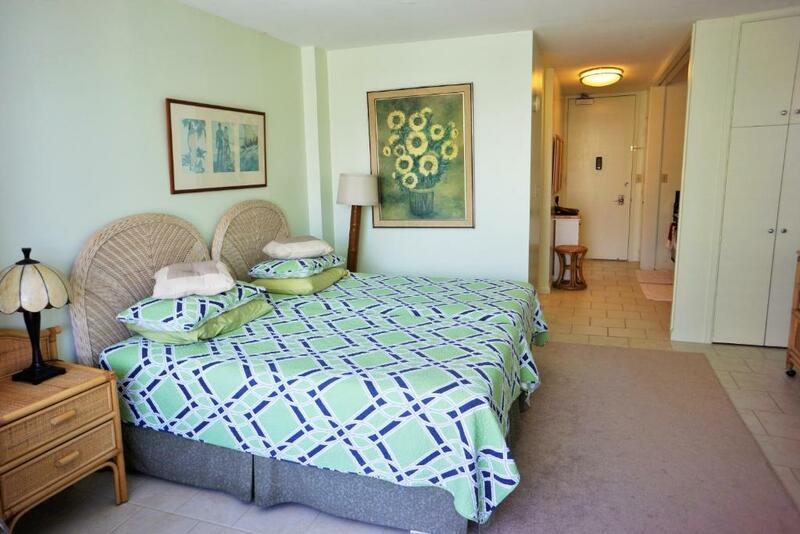 When would you like to stay at Waikiki Studio at Ilikai Marina? This studio has a oven, air conditioning and kitchen. Large neat studio on the high floor. 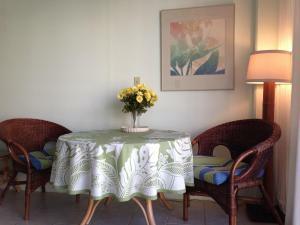 Very convenient location in close proximity to the beach, shopping, restaurants and Hawaiian Convention Center. Car rental is across thе street. We welcome guests from many contries of the world with aloha! Three restaurants on the ground floor, cool nightclub across the street at the Modern hotel, fireworks presentation each Friday at the Hilton Hawaiian Village. Area Info – This neighborhood is a great choice for travelers interested in beach walks, sunsets and shopping – Check location Excellent location – show map Guests loved walking around the neighborhood! 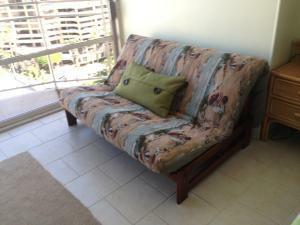 House Rules Waikiki Studio at Ilikai Marina takes special requests – add in the next step! Waikiki Studio at Ilikai Marina accepts these cards and reserves the right to temporarily hold an amount prior to arrival. Please note: Cleaning service only available for an extra charge per cleaning. Please contact property in advance for details. Please inform Waikiki Studio at Ilikai Marina of your expected arrival time in advance. You can use the Special Requests box when booking, or contact the property directly using the contact details in your confirmation. My vacation coming to an end. The only critique is a general one that relates to Waikiki. Many of the places in Waikiki are well thrashed because of the sheer numbers so rooms look tired. This was no exception although clean and tidy and perfectly acceptable. If you want new, close to Waikiki shops and good water views, then it won't suit. Two twin beds, wished it was one queen or king. TV could be bigger. The cleaning fee. Make sure that you check the cleaning fees if they apply before making your booking. Large room was clean. Bed was a little worn out. The water temperature wasn't hot enough and you couldn't switch the airconditoner off unless you opened the door which was pretty noisy. Would have liked a better outlook than the car park considering it was suppose to habe ocean veiws when I booked. Also what was on my paper work didn't match up to the name of the place & I had no detaila on whete & when to meet up for our key. Aged, some modernising may be appropriate. Great location. In between Ala Moana shops and Waikiki strip. On the bus routes. Clean,neat and tidy.